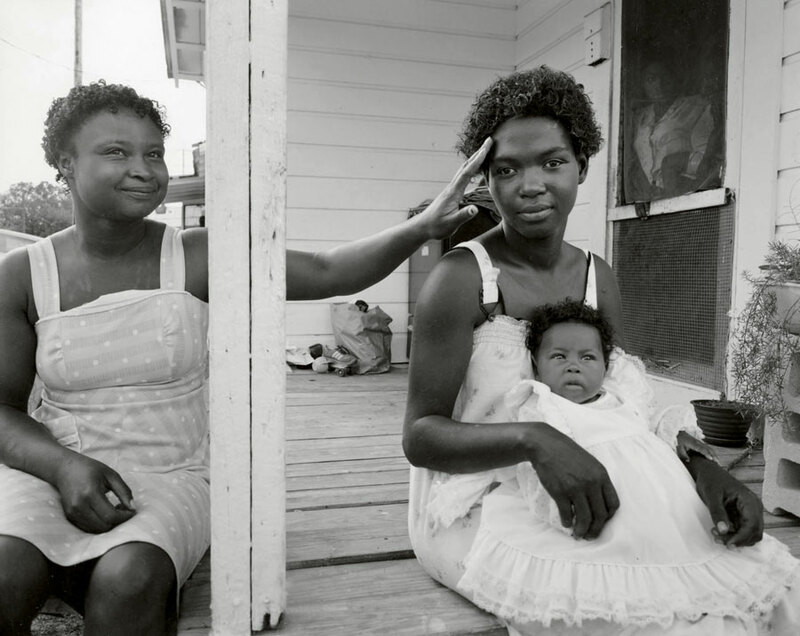 C/O Berlin is presenting the exhibition Nicholas Nixon . Life Work from September 29 to December 02 01, 2018. The opening will be held on Friday, September 28, 2018, at 07:00 p.m. at the Amerika Haus in Hardenbergstrasse 22–24, 10623 Berlin. 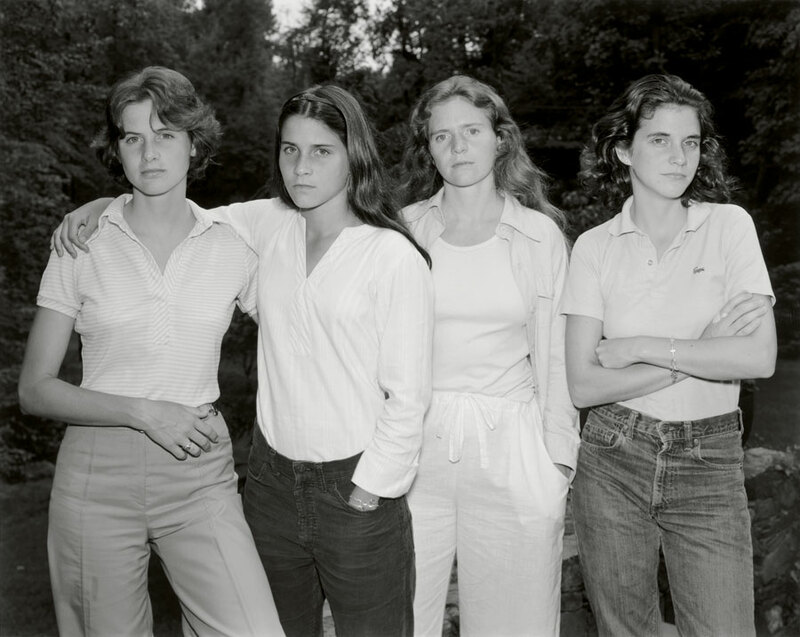 In the summer of 1975, Nicholas Nixon took a picture of his wife, Bebe, and her three sisters at a family celebration. One year later, at one of the sisters’ graduation parties, he took another photograph of the four women, and another every year since – over half a lifetime. His work tells the story of a moment, of transience, and of the sisters’ changing relationships to each other. As such, it also narrates the story of the essence of photography. Each group picture becomes steeped in déjà-vu; the series of images makes the time passed visible. Nicholas Nixon’s works are invariably black-and-white, they document the constants of being human: life and death, love and loss, stasis and change, being and ceasing to be. 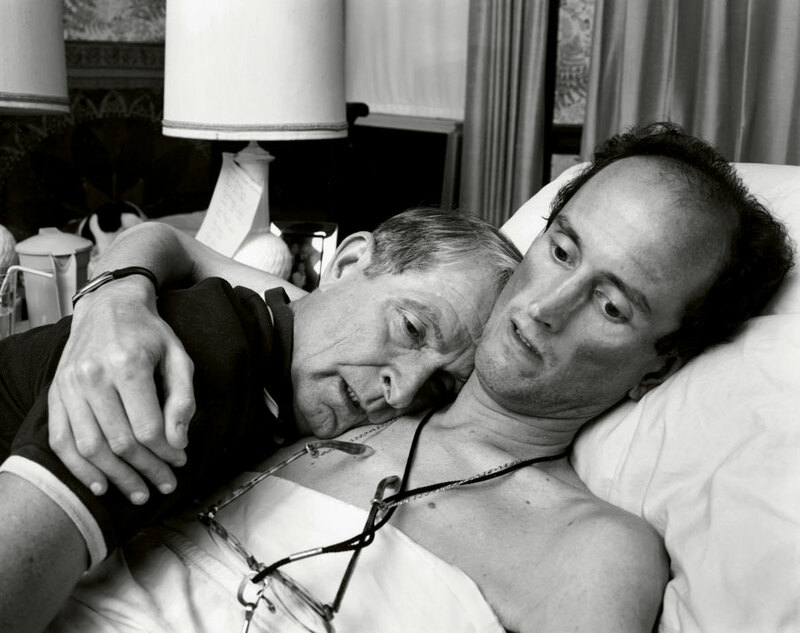 His pictures from Boston, New York, and Cambridge in the 1970s and 1980s are sociograms of their time, just like his series of portraits showing the aged and the sick, or his photographs of AIDS patients. Nixon’s pieces are reserved, yet never lacking in intimacy, precision, and compositional care. They treat moments continually, depicting times past and form a continuum. The exhibition presents a retrospective of Nicholas Nixon’s complete oeuvre for the very first time. It will feature works from his The Brown Sisters series, alongside his urban images such as New Topographics and City Views, his powerful portraits of people, and his latest work, which includes self-portraits and still lifes. The exhibition was organized by Fundación MAPFRE in Madrid in collaboration with C/O Berlin. 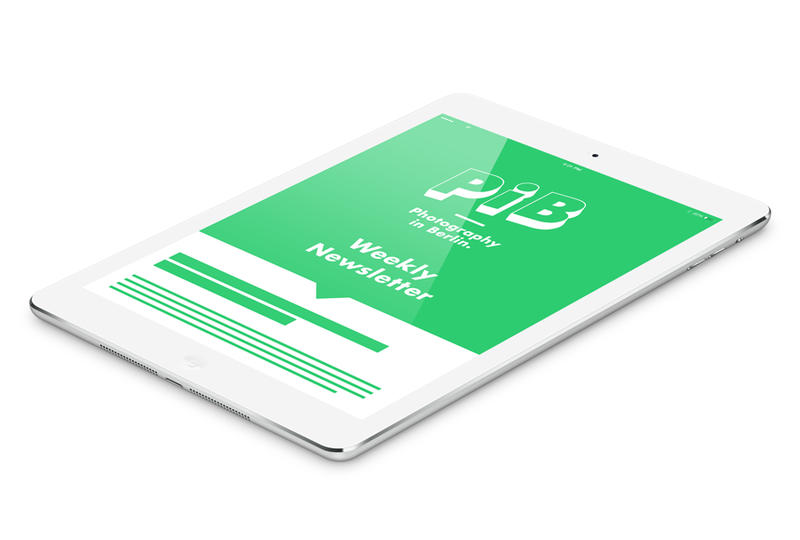 A publication will be accompanying the exhibition from Kehrer Verlag. Nicholas Nixon (b.1947 in Detroit, Michigan) has used a large-format camera to create exclusively black-and-white series since the 1970s. His most famous works included his photographs of his wife and her three sisters, whom he has photographed without fail every year since 1975 as part of his The Brown Sisters collection. Nixon has been awarded numerous prizes and honors, including multiple successful nominations for the John Simon Guggenheim Foundation Fellowship (1977, 1989), the National Endowment for the Arts Fellowship Grant (1976, 1980, 1987), and the George Gund Foundation Fellowship (2000). His work has already been shown at internationally renowned museums such as the Museum of Modern Art in New York, Fundación MAPFRE in Madrid, the San Francisco Museum of Modern Art, and the Museum of Fine Arts, Boston. Workshop with Greta Kühnast und Verena Jaekel. Held in German. Workshop with Marc Volk und Frauke Menzinger. Held in German. 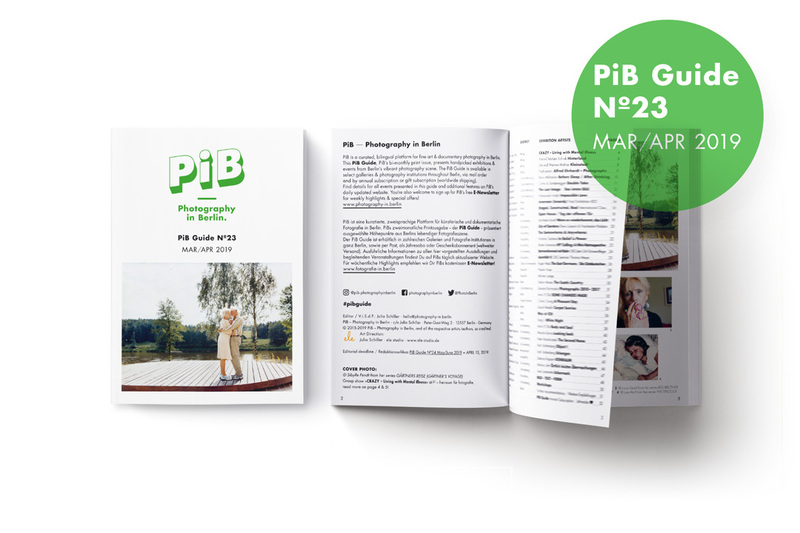 An exhibition in the context of Berlin Art Week 2018 and of EMOP Berlin — EUROPEAN MONTH OF PHOTOGRAPHY 2018. On the occasion of the EMOP Berlin — EUROPEAN MONTH OF PHOTOGRAPHY 2018, the EMOP Opening Days will be presented from September 28 — 30 at C/O Berlin. The EMOP Opening Days will be the kickoff event of the popular photography festival and one of the highlights of the Berlin Art Week 2018.